Ever found yourself in this situation? You are working on a file/document but the machine you’re using doesn’t have the software, or the power to get the task done. You need to transfer your work to another PC. Apps and services like Google Drive and Dropbox are great ways to share stuff between devices, but they’re not the only way. You can share files and folders through your home network too. It might sound complicated, but don’t worry, we’ve broken it down to help you get it sorted. If there’s a HomeGroup available on your network, click the button to join it. If not, you can set one up. Go to Settings > Network & Internet > Status > HomeGroup. 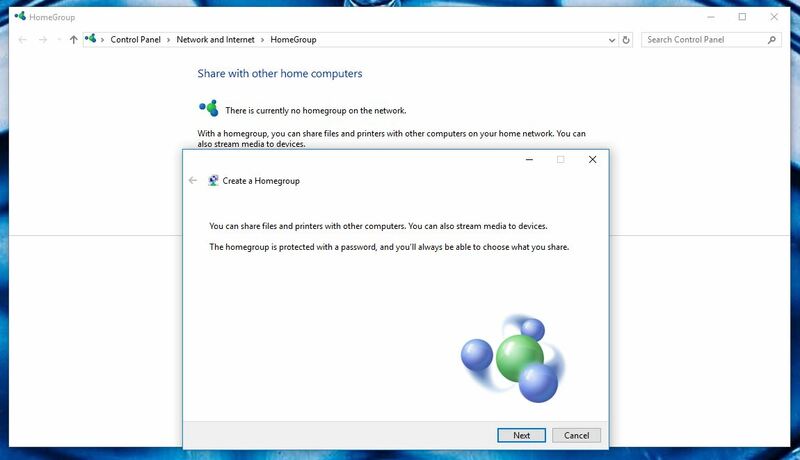 If there’s no HomeGroup already set up, click Create a homegroup. Read the information onscreen, then click Next. Choose which Libraries you want to share using the drop-down options, then click Next. VERY IMPORTANT: Take note of the password, you’ll need to enter this on your other computers to join the group. Click Finish to create the HomeGroup. If a HomeGroup’s available, you’ll see information about it in the window. Click Join now. Select Next on the information window, then use the drop-downs to choose what to share with the group. Click Next again. Type the HomeGroup Password (anyone who has joined the group has access to it) and click Next to join. Click Finish to complete the setup and when the settings update, you’ll see which Libraries and devices you’re sharing. You’ll see several options including ‘view’ and ‘view and edit’. Click view to let group members see the file, or view and edit to let them change it. You can also ‘Remove access’ to stop sharing an item. After you’ve chosen, anyone in the group will have access to it through the HomeGroup link in File Explorer. If you only want to share the item with one person instead of the whole group, pick their name or click Specific People. PS: To stop sharing a file with the Homegroup, navigate to the item, right click and choose toGive access to > Remove access. 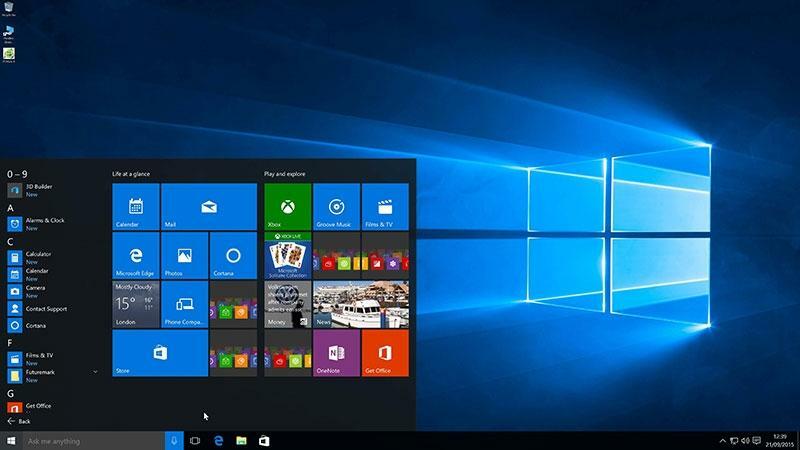 Also, while it is more straight foward to set this up in computers running the same Operating System, it can work on computers running Windows 7, 8, 8.1 and 10.